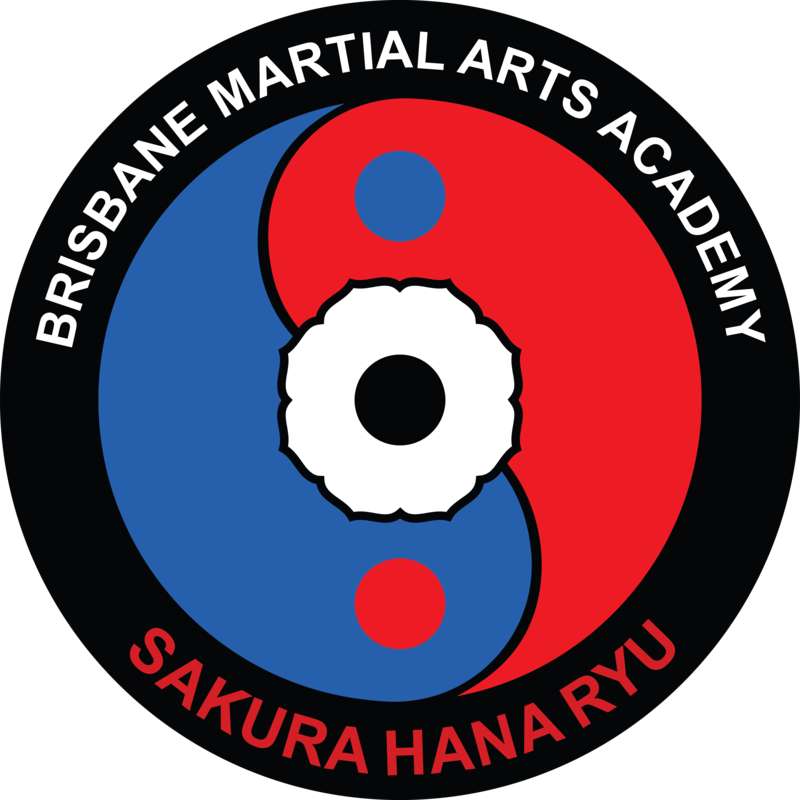 The Brisbane Martial Arts Academy has three full time locations located at Albion Dojo 9 Greg Chappell Street Albion 4010, Northgate Dojo at 43 Noble Avenue 4013 & Mt Gravatt Dojo – St Agnes Parish Hall 1227 Logan Road Mt Gravatt 4122 where we train Instructors to teach the Martial Arts of Sakura Hana Ryu. At these locations we also teach Adult and Children Sakura Hana Ryu Ju Jitsu, Adult Judo & Gracie Jiu Jitsu. There are many classes to choose from. See our Locations tab on the main menu for class times, detailed locations and booking forms,email us or phone us on (07) 3254 8390 for more details. We have Branch Dojos where we teach Adult and Childrens Sakura Hana Ryu Ju Jitsu. 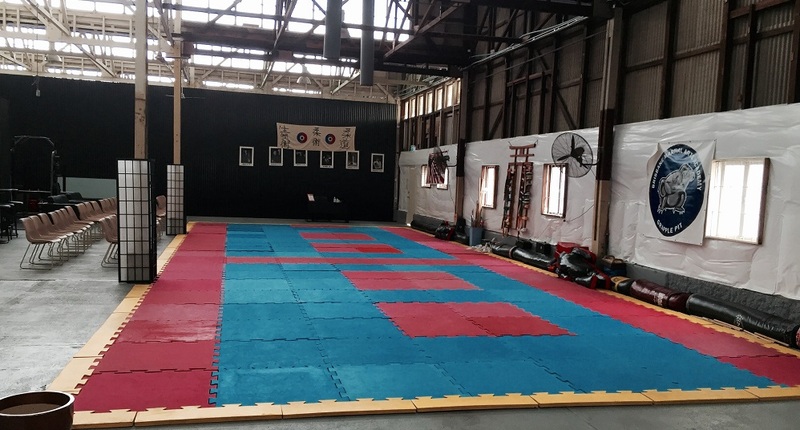 See our Locations tab on the main menu for class times, detailed locations and booking forms, email us or phone us on (07) 3254 8390 for more details. We have Satellite Dojos at the following locations where we teach childrens Sakura Hana Ryu Ju Jitsu (Self Defence) in the afternoons after school. Ascot, Ashgrove, Belmont, Bulimba, Calamvale, Chapel Hill, Churchie, Eagle Junction, Everton Park, Ironside, Mt Gravatt, Nundah, St Agnes, St Lucia. Ironside, Wavell Heights, West End, Wilston and Windsor. See our Locations tab on the main menu for class times, detailed locations and booking forms, email us or phone us on (07) 3254 8390 for more details.